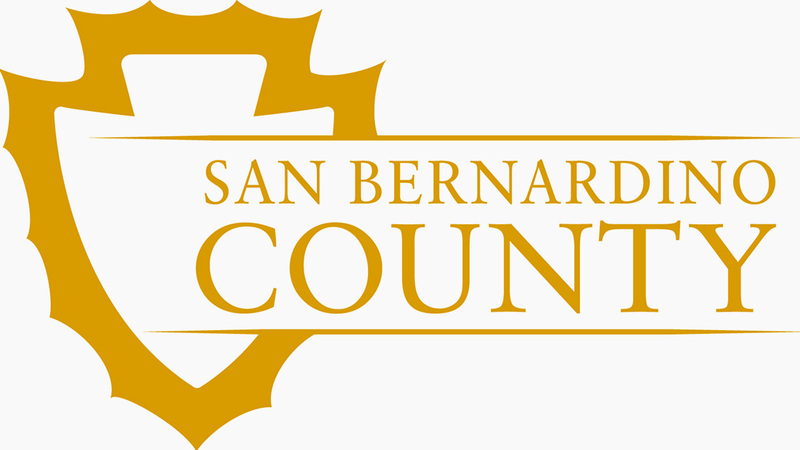 The San Bernardino County Board of Supervisors is seeking to fill a seat on the board by December 2018. Supervisor James Ramos, who currently serves the Third District was recently elected to represent the 40th District in the California State Assembly. The Board will appoint an individual to serves as County Supervisor until 2020 when the seat is subject to election. The main role of County Board of Supervisors is to oversee and manage the county’s budget and services for residents. The Third District region includes the cities of San Bernardino, Grand Terrace, Colton, Loma Linda, Highland, Redlands, Yucaipa, Barstow, Big Bear Lake and Twentynine Palms, the Town of Yucca Valley, as well as the nearby unincorporated regions. To qualify, an applicant must be a resident of the Third Supervisorial District, legally registered to vote in the district at minimum 30 days prior to applying and cannot have felony convictions. The commitment to the County Supervisor position is equal to, and most times surpassing that of, full time employment. Additional commitments include taking an oath of office, filing mandatory forms to disclose financial interests, complying with the county’s Ethics Ordinance, and participating in ethics and sexual harassment awareness training mandated by the State. The application materials include a cover letter, resume, and completed application that must be submitted before Monday, December 3, 2018 at 2 p.m. Applications are available at the Clerk of the Board’s office or by visiting the link: http://cms.sbcounty.gov/cob/Home.aspx. The Clerk of the Board’s Office is 385 N. Arrowhead Ave., Second Floor, San Bernardino, CA 92415. Applications can also be picked up at the County Library branches in Barstow, Lucerne Valley, Mentone, Big Bear Lake, Twentynine Palms, Yucaipa, Yucca Valley, Highland, Grand Terrace, Loma Linda, and Joshua Tree.